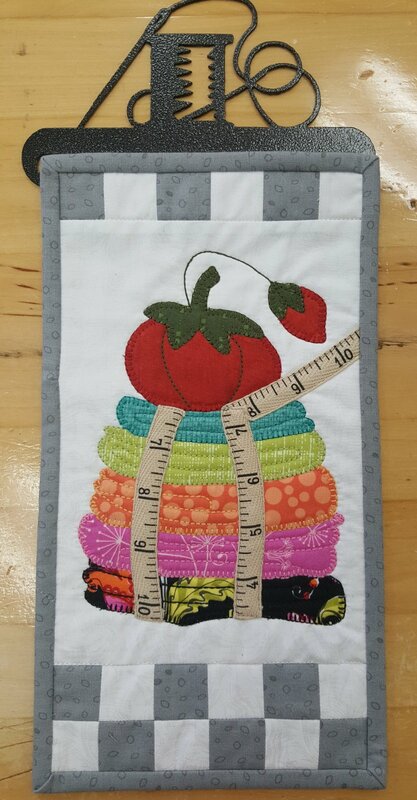 This Sew Necessary kit includes the The Patch Abilities pattern and the fabrics and measuring tape trim to complete the top and binding. The Holder is not included. It can be purchased separately. Item #AckfeldSew. Finished size is 6" x 12".